STOP THE FAT BEING ABSORBED IN THE FIRST PLACE! 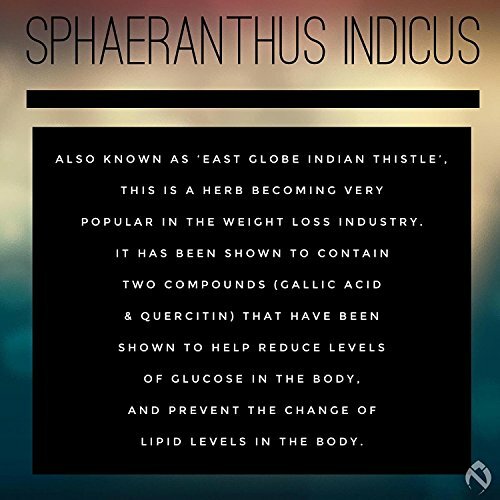 DON’T WASTE YOUR MONEY ON FAT BURNERS – By using ingredients such as Chitosan, Garcinia Mangostana and Sphaeranthus Indicus Extract, the unique formula is designed to work harmoniously with you. 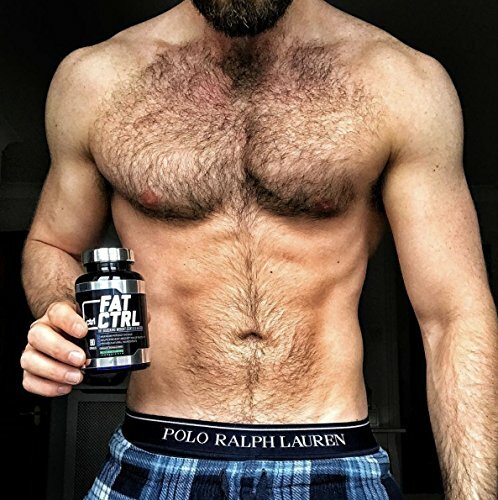 MAXIMUM POTENCY BLEND, NEVER SEEN BEFORE IN THE INDUSTRY – FatCTRL is a unique supplement that has been built around existing weight loss technology. The formula has undergone extensive development to ensure each ingredient is at the optimal dose. SMASH YOUR WEIGHT LOSS GOALS like you never thought possible. By using a product that the industry has been crying out for. FatCTRL has been designed from the ground up to help you reach, and smash each one of your weight loss goals. 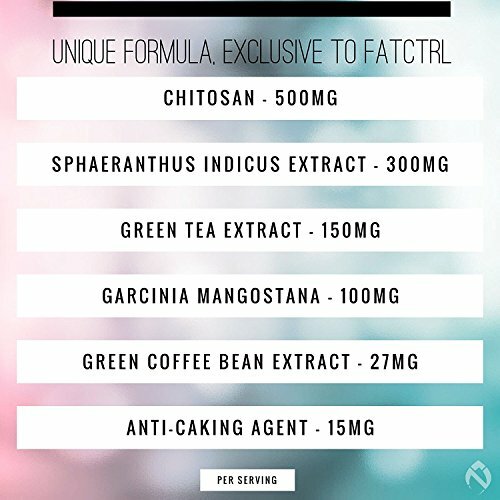 FatCTRL has been designed from the ground up to be completely unique, featuring ingredients that have already been proven in their own right, and combining them with new and exciting ingredients that are designed to further accelerate the effectiveness of the weight management blend. 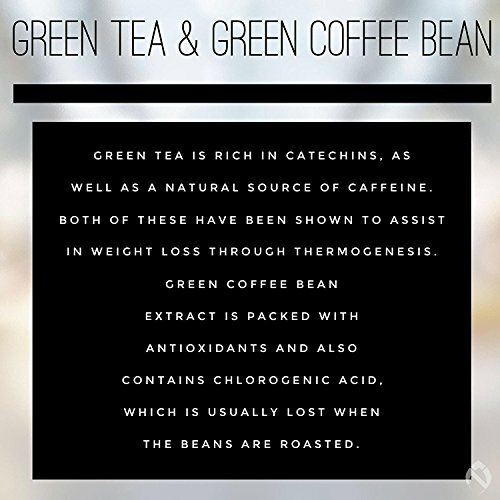 By including ingredients such as Green Tea Extract and Green Coffee Bean Extract, FatCTRL also possesses strong antioxidant properties and contributes to general health and wellbeing. 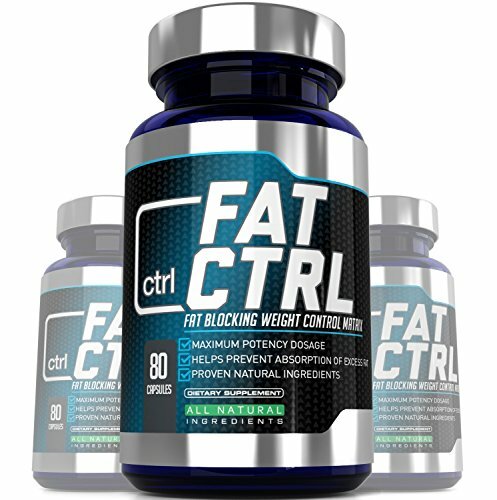 FatCTRL works by limiting the amount of dietary fat that is absorbed as it passes through your digestive system. 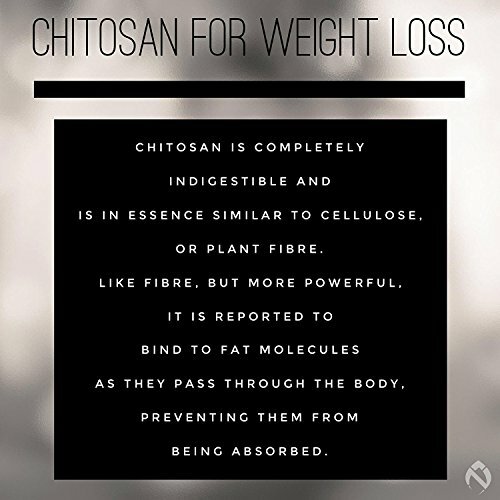 It works by coating the fats in an indigestible fibre, ‘binding’ them together so they can pass through the body and be excreted. This is done at the same time as still allowing vital nutrients and vitamins to still be absorbed by the body. FatCTRL is the perfect accompaniment to a healthy Way of life that will help you reach and exceed your fitness goals. 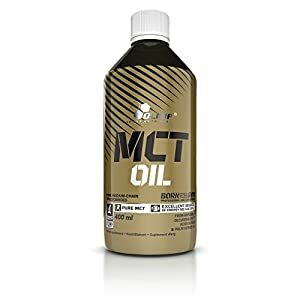 ✓ – Designed to Increase Metabolic Rate. ✓ – Unique blend of ingredients, including Chitosan, Sphaeranthus Indicus Extract and Garcinia Mangostana, exclusive to Nutral. 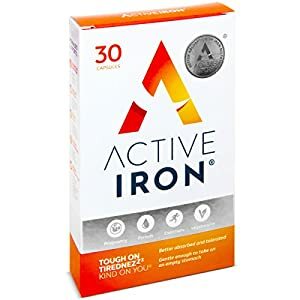 ✓ – Helps Prevent Absorption of Excess Fat from Diet. 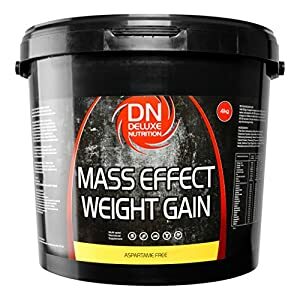 ✓ – Helps you to eat at a caloric deficit. ✓ – Completely natural ingredients. ✓ – Manufactured in the UK to the Highest Standards. ✓ – Lets you regain more regulate of your calorie intake. ✓ – The perfect accompaniment to a balanced diet and healthy Way of life. STOP THE FAT BEING ABSORBED IN THE FIRST PLACE! DON’T WASTE YOUR MONEY ON FAT BURNERS – By the usage of ingredients such as Chitosan, Garcinia Mangostana and Sphaeranthus Indicus Extract, the unique formula is designed to work harmoniously with you. 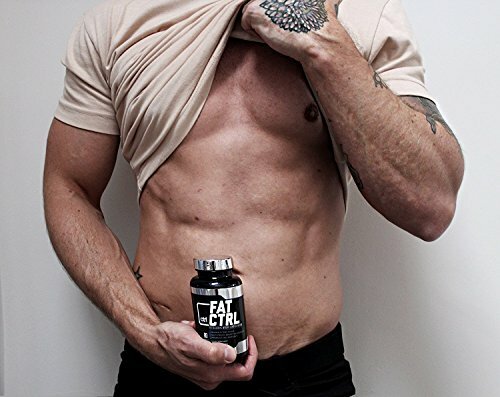 MAXIMUM POTENCY BLEND, NEVER SEEN BEFORE IN THE INDUSTRY – FatCTRL is a unique supplement that has been built around existing weight loss technology. 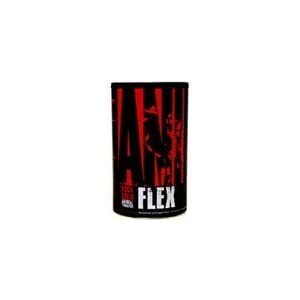 The formula has undergone extensive development to make sure each ingredient is at the optimal dose. SMASH YOUR WEIGHT LOSS GOALS like you never thought imaginable. By the usage of a product that the industry has been crying out for. FatCTRL has been designed from the ground up that will help you reach, and smash each one of your weight loss goals. MANUFACTURED IN THE UK TO THE HIGHEST STANDARDS – Our UK based facility is consistently subjected to exacting manufacturing regulations to be sure to get the highest quality product around, every time.